As with many areas in the United States, rental demand continues to climb in the Philadelphia, PA area. The latest data from the Federal Reserve suggests that now is a great time to be a property owner since during the last three months of 2015 property owners’ rental income amounted to around 4.3 percent of the U.S. national income. Meanwhile, key takeaways from the “Emerging Trends in Real Estate” report published by the Urban Land Institute and pwc has us looking forward to successful investments for properly managed rental assets. • The Philadelphia area ranks 5th among the 300 largest metro areas in the country. • The average monthly rent for a one bedroom in Philadelphia, Pennsylvania is around $1,000. If your rental has been on the market for a significant amount of time, consider talking with All County Residential Property Management about what changes can be made to decrease the amount of time it takes to find a qualified tenant. While every situation varies, there is a short list of frequently cited improvements that can often lead to more rental applications. All County Residential Property Management can help you get your property rent ready and help you take advantage of the Philadelphia area rental market. Call now to learn more about our annual management services and how our professional property managers can make a big difference to your bottom line. Your Southampton, Pennsylvania lease matters! Posted on March 15, 2016 | by franchisee_acpm | Leave a Comment on Your Southampton, Pennsylvania lease matters! It is important to be aware of changes to real property law and contract law. Perhaps what is more valuable is to have a lease reviewed by a lawyer who specializes in landlord/tenant law. 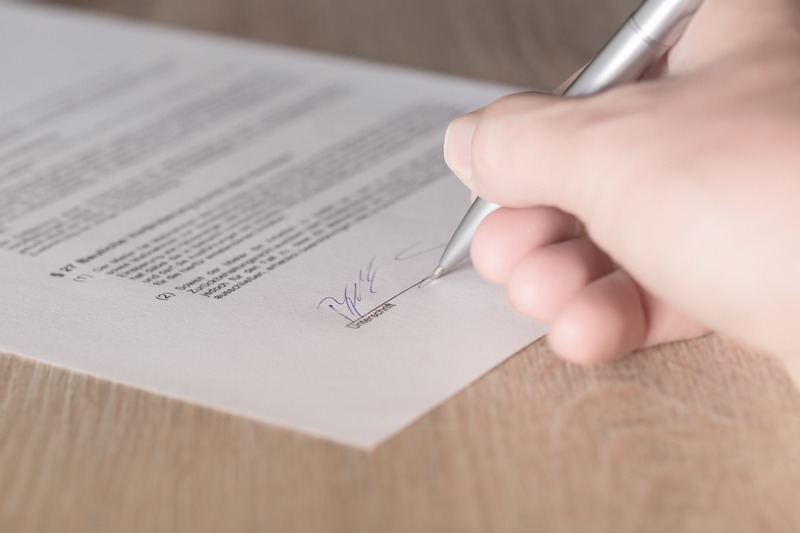 Our management professionals always make use of a carefully worded Southampton, Pennsylvania lease agreement that has been reviewed by an attorney. Recently, major changes have been made to landlord/tenant law in places like California, Wisconsin and other parts of the country, which has social media all abuzz. In an effort to equalize the position of property owners and their tenants, landlord/tenant law is constantly evolving and landlord’s rights and landlord’s responsibilities in Southampton, Pennsylvania and elsewhere are constantly changing. For instance, prior to March of 2015 landlords in Wisconsin were obligated to make arrangements for storage of any personal property that belonged to an evicted tenant. To fulfill such an obligation, landlords in that area needed to notify the sheriff’s department, hire a bonded mover, and give notice to the evicted tenant. The revised law now allows a landlord to presume that property left behind and to deem it abandoned. There are exceptions to the rule, of course, and this is just one example of how estate law can and has evolved in places around the country. The lessons that we can take from trending news topics like those out of Wisconsin make it clear that your property manager’s role goes way beyond simply filling unoccupied space. At All County Residential Property Management, we can proudly say that our expertise in tenant placement, lease execution and lease enforcement will help to protect your property investments for years to come. In order to keep in line with the ever changing rules, we regularly update the Pennsylvania lease agreement. 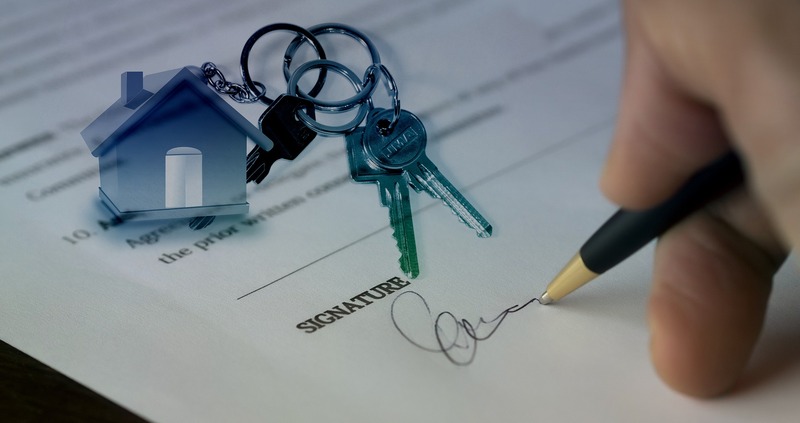 A well written lease allows All County Residential Property Management to enforce lease requirements, and in the case of an escalated issue, a well written lease could mean the difference between winning or losing a court case. Our leases are well written and tenants’ responsibilities are clearly defined. Southampton, Pennsylvania property owners can entrust All County Residential Property Management to safeguard your property investment and to allow you peace of mind!